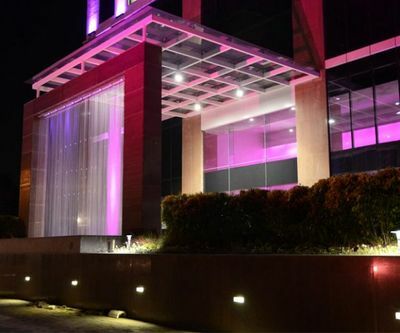 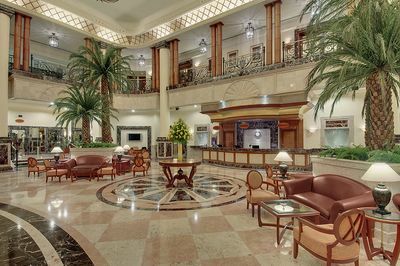 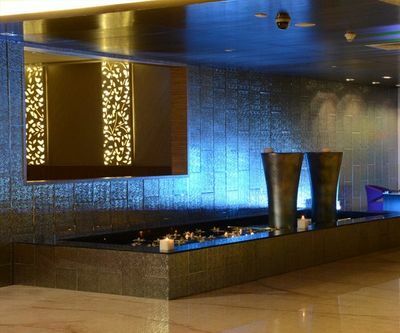 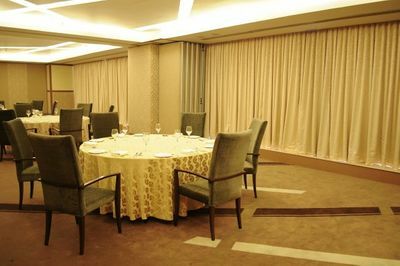 Hotel E is the small, luxurious hotel within southern India's largest mall, Chennai. 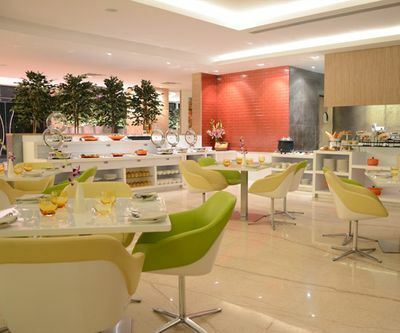 Hotel E is member of VeggieHotels – the first vegetarian hotel association worldwide. 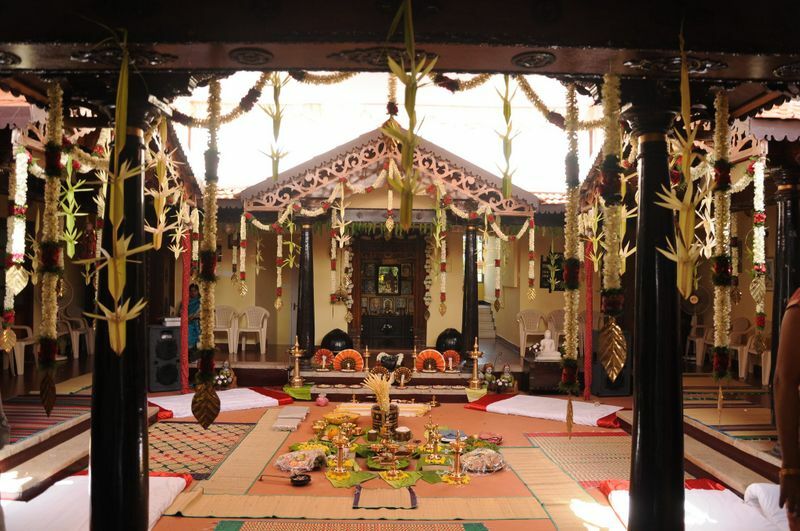 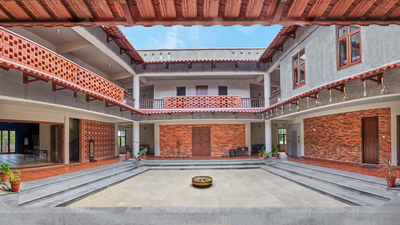 It provides its customers with spacial suites and banquet hall for conducting nuptial ceremonies and varied events. 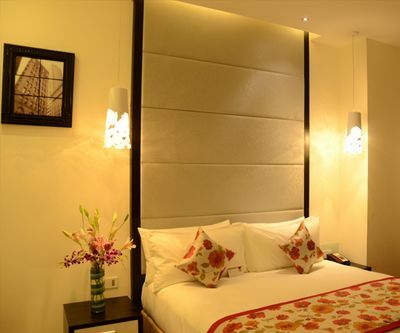 Their interior decor is minimalistic and gives you a feeling of calm and peaceful environment. 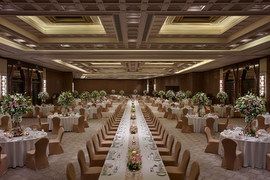 Their catering menu and hospitable staff is sure to impress you. 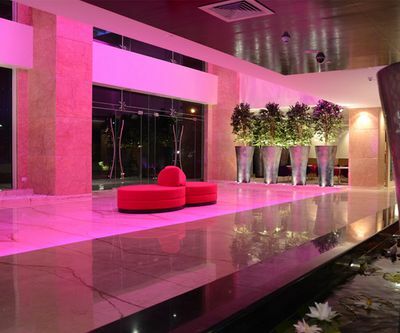 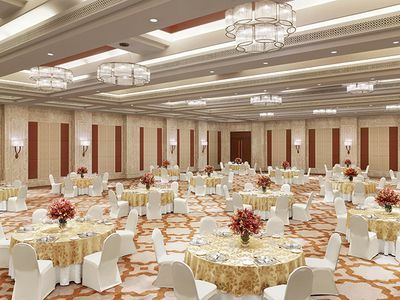 Rooms, banquets and spaces available Hotel E provides with 44 spacial suites and a banquet hall with a huge capacity. 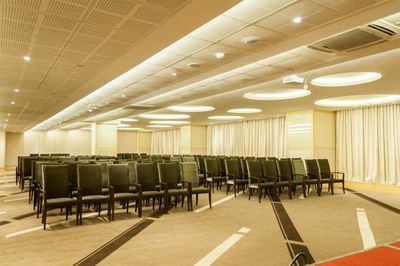 They have a seating capacity of about 480 people and 800 and floating people. 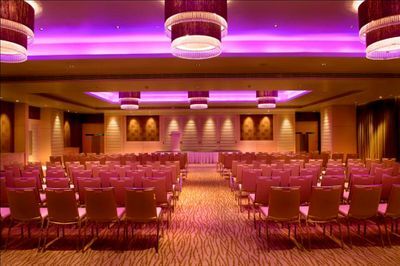 They make sure to impress their client's with professional care and facilities. 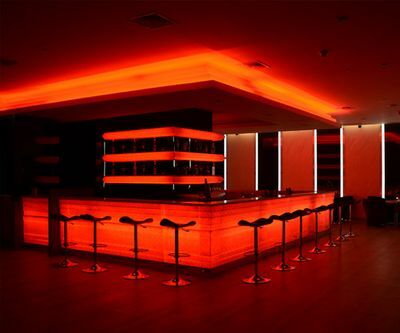 They provide other facilities like inhouse catering, inhouse DJ, inhouse alcohol and interior decorations.